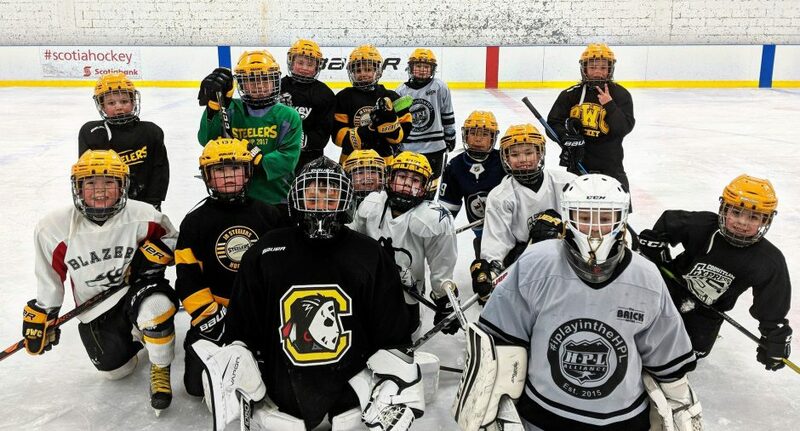 The 2010 Jr Steelers Gold team is a AAA calibre team. They will be skating three days a week out of the Burnaby Winter Club. The team will be participating in three local tournaments this spring.